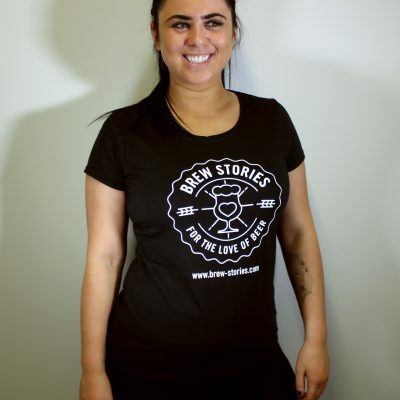 We started Brew Stories because we wanted to learn more about craft beer and spread the word about the great things happening here in the North East of England. Along the way we’ve made some good friends and learned a lot. 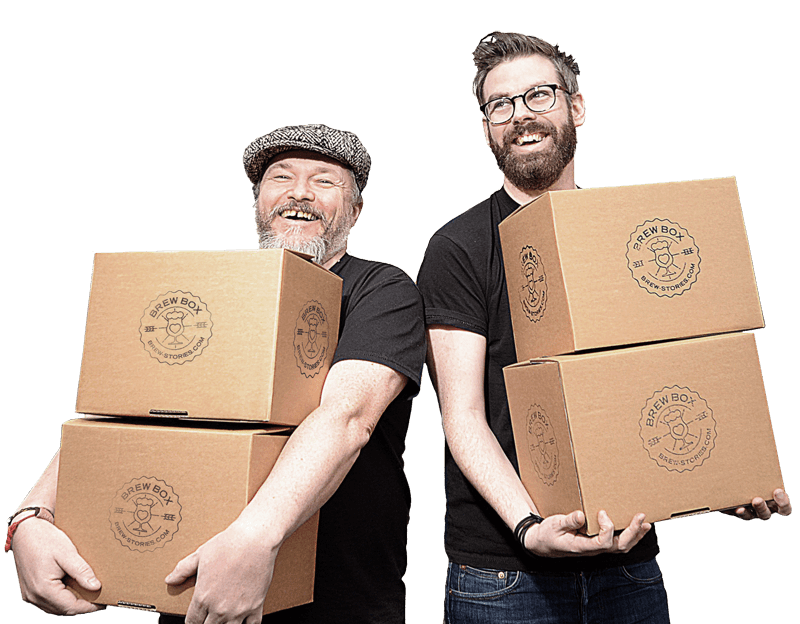 Now we’re taking that knowledge and putting it into Brew Box – a mystery geek box for beer lovers. We’ve teamed up with Coppers of Gosforth to bring you the best local beer direct to your door. 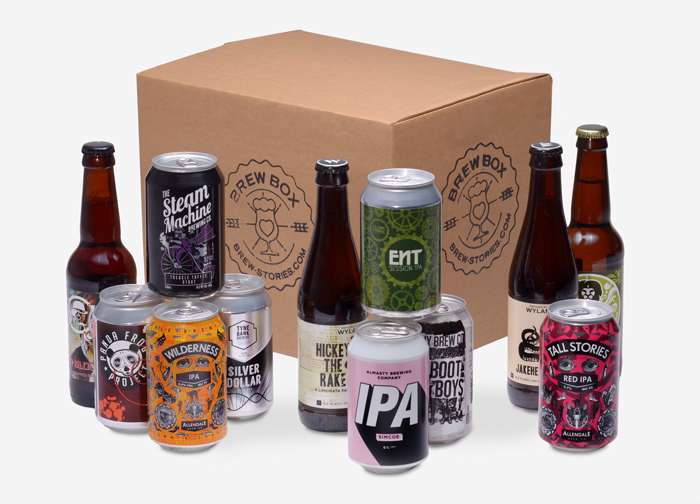 Order a Brew Box now and we’ll deliver it direct to your door within 5-7 days. Receive a mystery selection of the best North East craft beer, as well as special offers and other FREE goodies. Access exclusive content, enjoy great beer at home and share your thoughts with the community. The Light or Dark box contains a selection of 12 bottles and cans of either IPAs, Pales and Blondes or Stouts, Porters and Browns. Whichever you choose you will be sure to get the very best craft beer our region has to offer. IMAGE FOR ILLUSTRATIVE PURPOSES ONLY. BOX CONTENTS SELECTED ON ORDER. 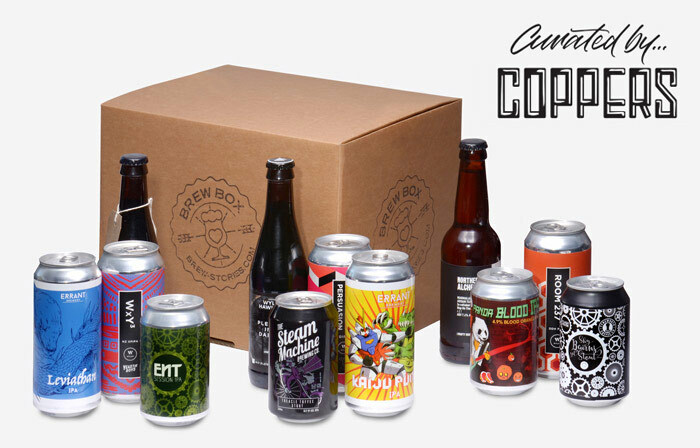 A mixed box of 12 carefully selected cans and bottles expertly chosen by our friends at Coppers of Gosforth, for you to enjoy at home. A great introduction to North East craft beer. 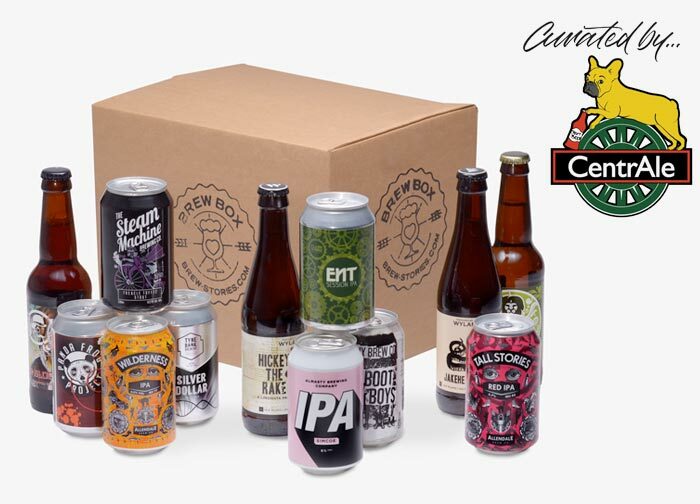 A choice of 12 hand picked canned craft beers or traditional bottled ales, or a mixed box of both, expertly curated by our friends at CentrAle, for you to enjoy at home. A great introduction to North East craft beer and real ale. All prices include shipping to England, Wales and Southern Scotland. Scottish Highlands and Islands, Northern Ireland, Isle of Man, Isles of Scilly, The Channels Islands will incur an additional delivery charge. Sorry guys! Make a choice of Brew Box and enter your payment details. Your Brew Box will be delivered within 3-5 working days to the address you gave us. If you change your mind and want to cancel and we have taken payment but not sent you the Brew Box let us know and we’ll refund you in full, no quibbles. No. Brew Box is ordered on a box by box basis.You can sign up at any time. We will only send you your Brew Box when you order them. WHEN WILL I GET MY BEERS? Delivery usually takes 3-5 working days from first order or taking your payment. We aim to fulfill all orders within that window, but we can not guarantee a specific day for delivery. Normally Parcelforce. Because life should always have a little risk and excitement. DO I NEED TO BE IN TO SIGN FOR DELIVERY? Ideally, yes. We can issue a tracking number for your delivery. If there is nobody to sign for your Brew Box, Parcelforce will try again. If there is still nobody to sign for them the second time, they’ll be taken to your local post office. WHAT HAPPENS IF THE BEER IS BROKEN / DOESN’T GET TO ME? We’ll send you some more. At no extra cost to you. 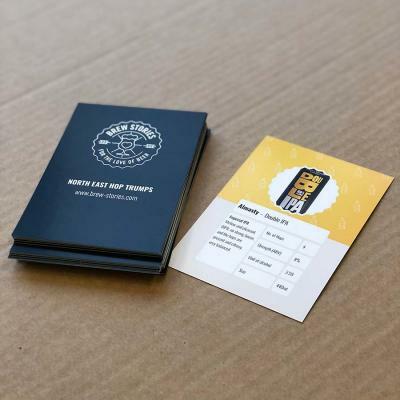 We want your Brew Box experience to be hassle free. WHAT IF I DONT LIKE THE BEERS IN THE BOX? Brew Box is about discovering new beers and sharing them with the community. We can’t promise you will like all of the beers in the box, but we can promise you the journey of discovery will widen your tastes and excite your palette. CAN YOU TELL ME WHAT’S IN THE BOX? Sorry. The content of your Brew Box will be a mystery. We can of course source some products on a regular basis, but the nature of brewing means new beers are available all the time. That means while no two boxes will be the same, all will be of equivalent quality and strength. All chillers, thrillers and killers – no fillers!